What is a Residential New Build Consult? Diana will consult with the homeowner, architect, builder, construction team, landscaper, interior designer, and appropriate consultants and family members. 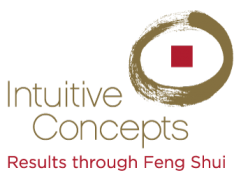 Feng Shui aspects include geopathic-stress assessment, the position of building on the land, location of road/driveway/walkways, building design, interior design, landscaping, and date analyses. Feng Shui support is provided from inception to one year following approval of the final permit. This is the most comprehensive consult.